A gourmet cook bridal shower theme is a great idea for the bride who has an interest in the culinary arts. She typically enjoys trying and preparing new recipes. She's usually excited to visit the newest restaurant. Her leisure reading includes an assortment of cookbooks. 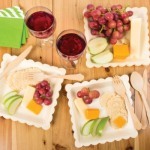 Shopping trips typically include looking at the latest dinnerware and kitchenware. 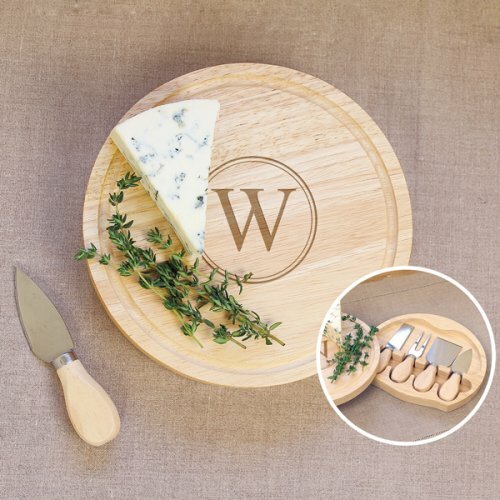 So if this describes your guest-of-honor, let's start cooking up some great ideas! If you have a small guest list, you may even decide to go to a culinary school for a demonstration, or class. Politely let guests know, if you'd like them to bring a theme related gift. • Balloons, and streamers provide "wow" power, with minimal effort. •Simple kitchen canisters filled with flowers are easy centerpiece ideas. • Hang aprons and chef hats for added interest. • Have a live cooking demonstration. • Games for your gourmet cook bridal shower theme. • selecting the bride's favorites is always a good choice. • If you are having a meal from a certain country, you might add to the atmosphere by playing their music. What's cooking for the main menu? • A great idea is to hire a personal chef, to cook on the spot, during the shower. Don't automatically assume this will be too expensive. The cost for this per person, may be more reasonable than a buffet or a sit-down meal. The chef will also be built in entertainment for your guests, who will watch and learn some great tips. • If you are having a small group, fondue is a fun choice. You can also do this with a larger group, just make sure to have enough pots and seating for all. • "Stir up" a delicious punch for your guests. • Go from gourmet cooking theme page, back to Bridal Shower Ideas For You homepage.